In the sun, from luxury villas to apartments and fincas. Inland or near the coast. 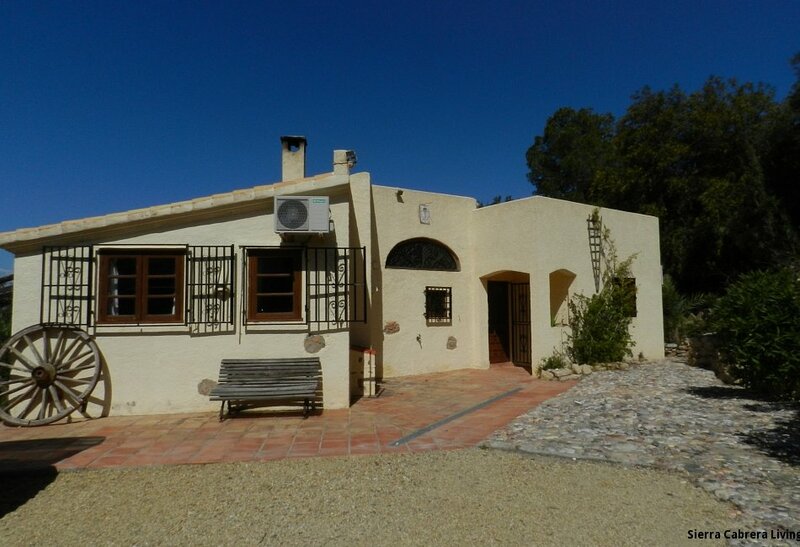 Welcome to the website of Sierra Cabrera Living, a premium estate agent and property management company providing a wide selection of villas to buy in Almeria Spain, the most easterly region of Andalucia. This region of Andalucia is the sunniest in Europe, with over 320 days of sunshine every year. Far less developed than the busier Costa Del Sol, it nevertheless offers superb golf courses, expansive beaches and pretty marinas. 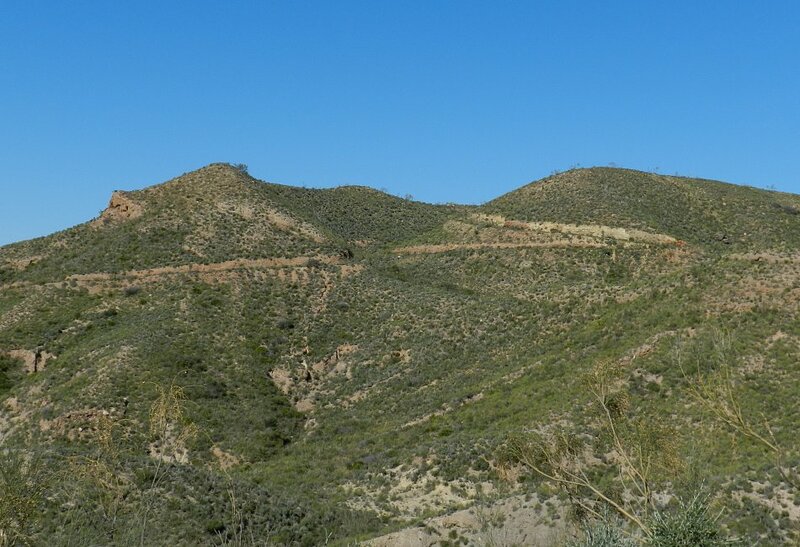 We hope you will explore our site, come to visit us and discover our passion for this unique corner of Andalucia Southern Spain for yourself. 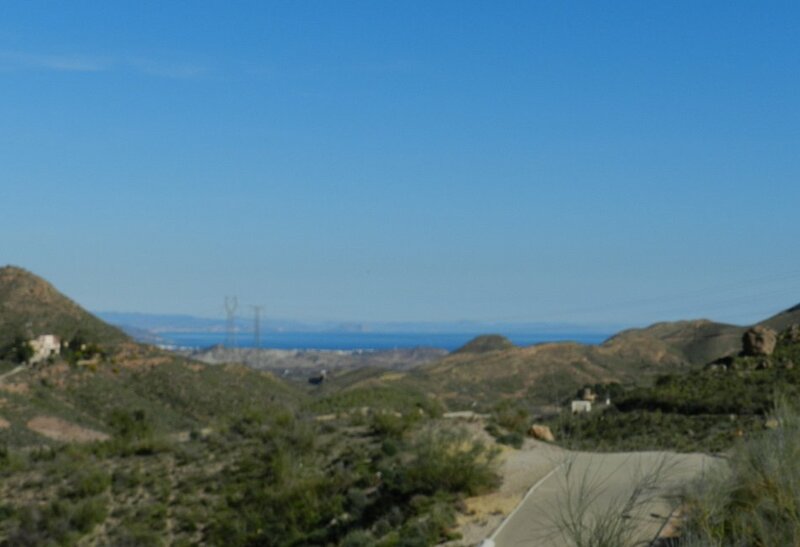 Based here in the Sierra Cabrera we seek to be the foremost authority, particularly focused on providing a wide selection of Villas for sale in Andalucia and throughout this beautiful region of Almeria. From 2 bedroom properties to 6 bedroom luxury villas we are able to satisfy all tastes and budgets complimented by our unrivalled property management service which is specifically designed to offer a complete package to our clients. 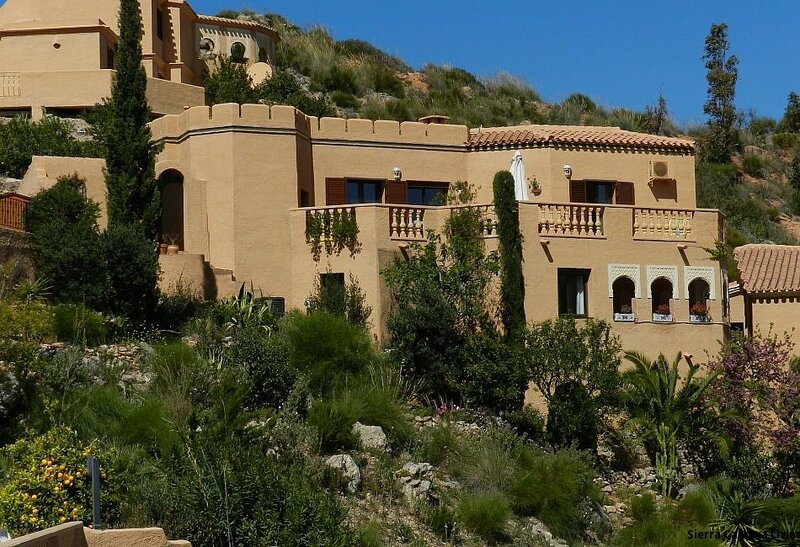 From a first viewing we will seamlessly guide you through the process of buying a villa in Spain where our dedicated staff are on hand to provide for all your property needs. 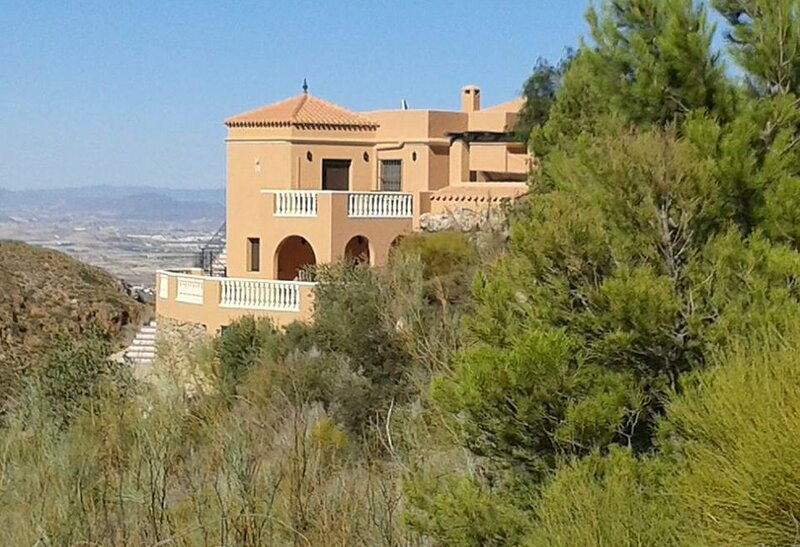 No matter if you are only a visitor to the area, a prospective purchaser or an existing owner, we together with our international partners www.vidacabrera.com are undoubtedly best placed to ensure that all your property requirements are satisfied in a comprehensive and professional manner.